Cox. Haskel G. Johns, son of Mr. and Mrs. A. G. Johns, Graham, husband of Freida Kendall, attended Stratford, Okla. High. Entered Coast Guard, 1942, trained in La., Fla., and Va. 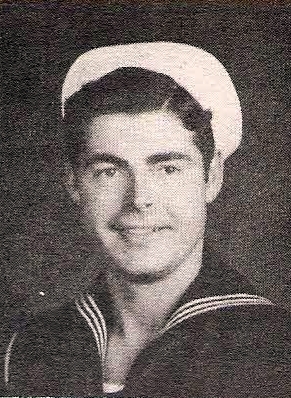 Served in Patrol Duty off Fla. Coast. Awarded GCM, Expert Rifleman and ATO Ribbon. Discharged in 1945.